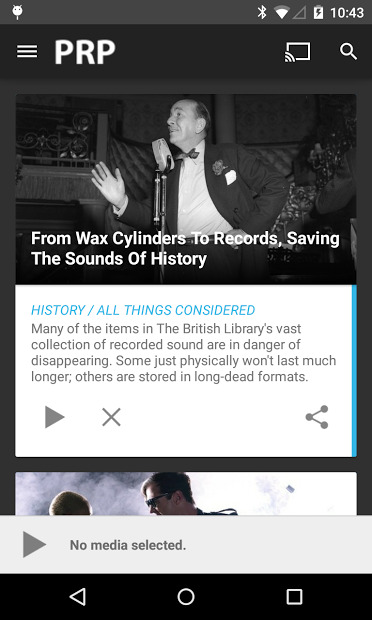 The Public Radio Player app caches news stories you want to listen to, from public radio stations. It didn’t do it on live yet, and by now, it’s like a podcast app, where you find the news that most interest you. 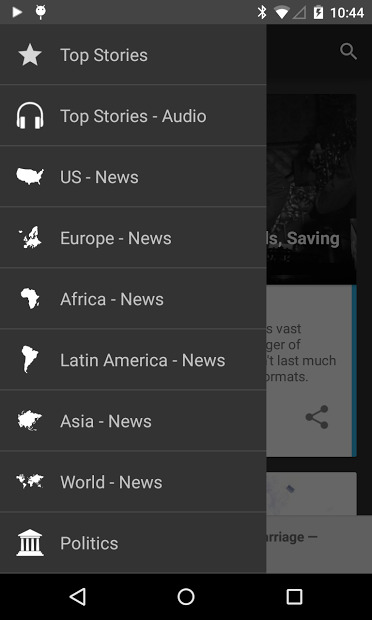 You can browse them by continent, but not by country or city, and yhe theme, like politics, business, music, science and more. Public Radio Player has Chromecast integration, so you can stream your stories to the TV.